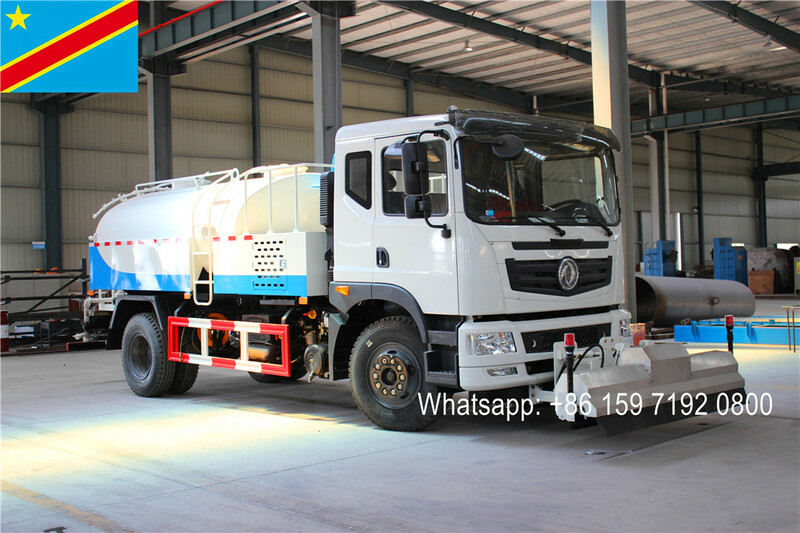 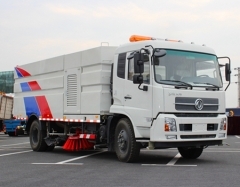 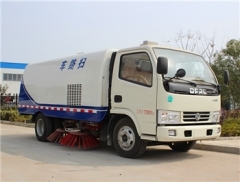 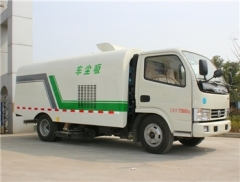 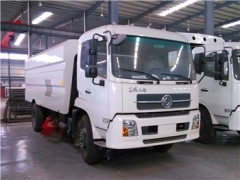 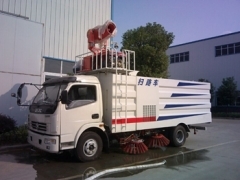 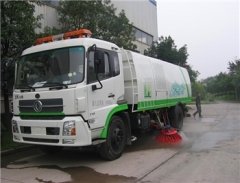 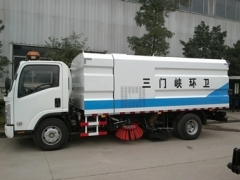 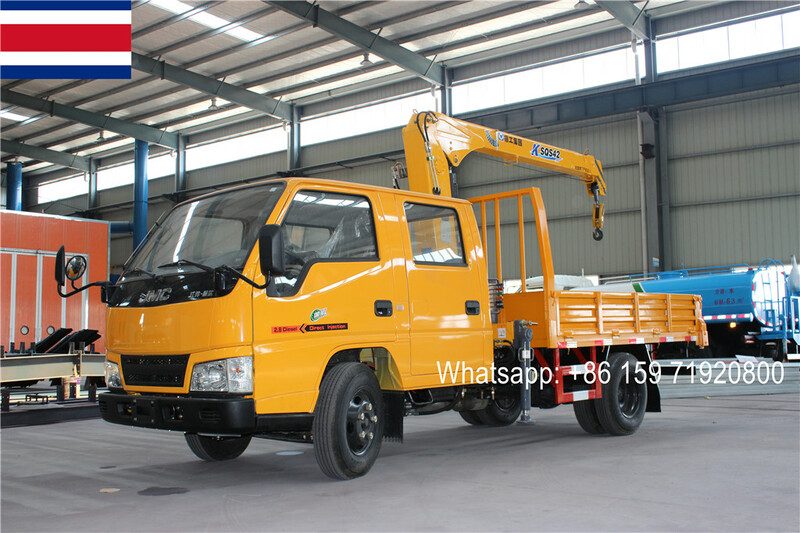 As professional Road Sweeper Truck upper structure manufacturer, can produce 3000L dongfeng street sweeping truck, 4CBM ISUZU road sweeper truck, 8CBM road cleaning truck and 10CBM road sweeper. 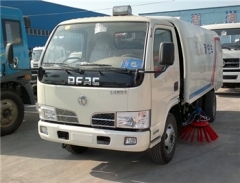 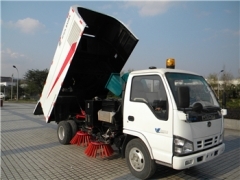 We are also authorized isuzu road sweeper trucks supplier for Myanmar and Ghana government. 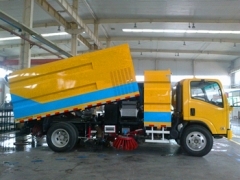 For all road sweeper have RHD model.